When I saw that the Boschendal shop sold Kombucha I couldn't have been happier. 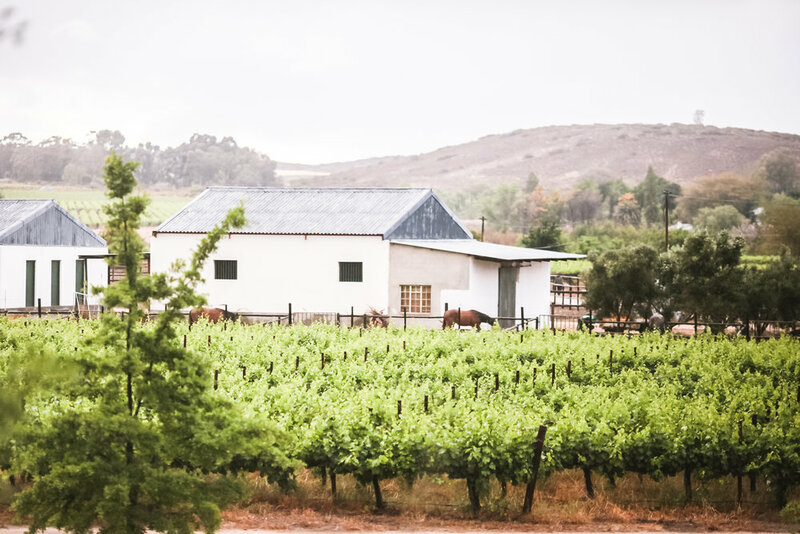 I picked up a bottle ready for our next stop on our journey at a beautiful vineyard nestled in the South African Nuy Valley. Travelling can be a bit tough, infact while I was actively fighting heart disease and living clean I took a break from local or international travel just because it was pretty tough to manage. 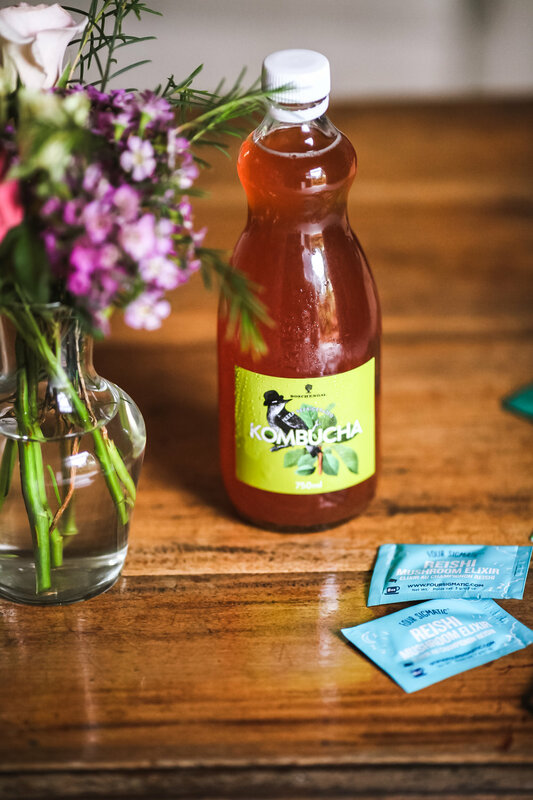 Now though, I've got it down to a tee and sourcing gut friendly drinks like kombucha on the road is a huge part of it. I also stock up on heaps of supplements to support my health while moving from different locations and environments. Four Sigmatic have won me over on mushrooms, the Reishi Elixir is a wind down favourite and their mushroom coffee with chaga is everything that my brain needs to engage! I also have quite a thing for M&S's Cucumber, Peppermint and Spirulina tea - there are a few bags in my work bags at all times. While in South Africa I knew I'd be eating meat and diary which don't feel that great to digest for me, so I picked up a big order of Lepicol Psyillium Husks with added probiotics for digestive fulfilment and support. They were all used up by the end of the trip - I ordered a load of Good Guru Superfood Powder satchets that we drunk up between us only a few days into the journey!